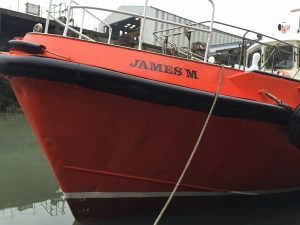 James M being prepared at the Mainstay Yard in Pembrooke!!! 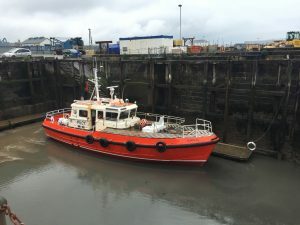 James M being prepared at the Mainstay Yard in Pembrooke, for her MCA Cat 1 150 Miles from a safe haven, survey. 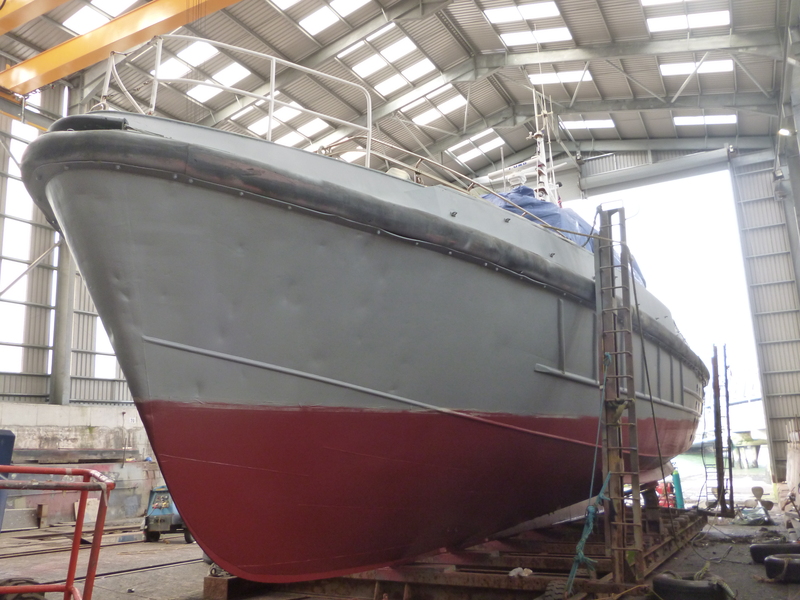 Once completed she will make her way down, on her own bottom to join the JML fleet.